The new CEO will take the reins by Sept. 30, the Paris-based airline said in a statement Thursday. Smith, currently Air Canada’s operations chief, will succeed Jean-Marc Janaillac, who quit this year after failing to end a series of crippling strikes at Air France-KLM. The airline said it would announce details “as soon as possible” on the post of non-executive chairman. Smith will have to cut costs and improve operations in a competitive industry while trying to rein in disgruntled unions, all with the French state looking over his shoulder. The poisonous atmosphere should come as no surprise: In 2015, a protest of job cuts by Air France workers near Charles de Gaulle Airport ended up with two managers having their shirts ripped off as they were trying to escape. Janaillac staked his job on a staff vote on his plans -- and lost. Air France has tumbled 33 per cent this year amid the labor strife. The shares closed up 1.5 per cent at 9.05 euros Thursday in Paris, before Smith’s appointment was announced. “I am well aware of the competitive challenges the Air France-KLM Group is currently facing and I am convinced that the airlines’ teams have all the strengths to succeed in the global airline market,” Smith said in the statement. “Benjamin Smith is fully trusted by the state and Air France-KLM’s main shareholder to re-establish social dialogs and pursue the great transformation work that will allow the group to meet the challenges of development, competitiveness and international competition,” French Economy Minister Bruno Le Maire and Transport Minister Elisabeth Borne said in a joint statement. While the appointment of a foreigner to run an airline might be controversial in France, it’s by no means unusual elsewhere. IAG SA -- owner of Air France-KLM’s archrival, British Airways -- is run by Irishman Willie Walsh. And U.K.-based EasyJet Plc, which has grabbed market share on short-haul routes, recently hired Swede Johan Lundgren as CEO. Smith will need to oversee the possible sale of the French government’s stake and repair relations with Dutch division KLM, which has never really formed a cohesive whole with Air France since their 2004 merger. Smith is no stranger to management-labor acrimony. He was chief operating officer in 2012 when Air Canada was hit by a series of disruptions as contract negotiations stalled with labor groups such as ground workers and pilots. In March of that year, baggage handlers and ground workers staged an impromptu walkout that lasted 24 hours and led to more than 80 flights being canceled. A government arbitrator ordered an end to the strike. The next month, several pilots failed to show up for work on the same day in April, resulting in multiple flight cancellations. 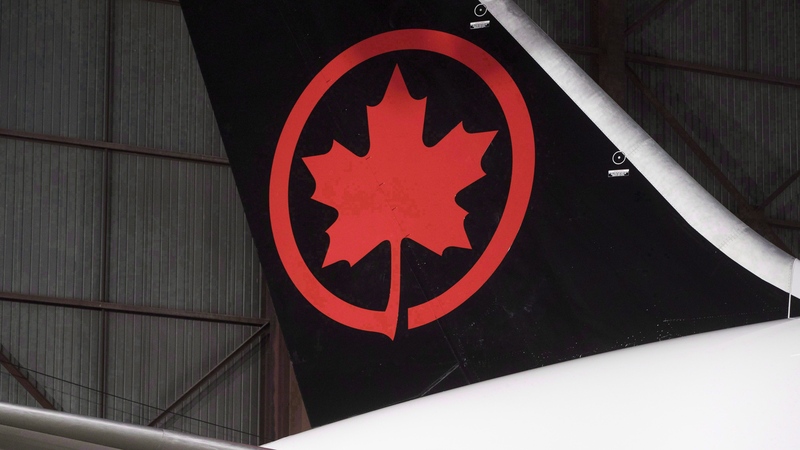 A government arbitrator eventually sided with Air Canada in its dispute with the pilots, allowing the company to introduce cost-saving measures into the pension plans of new employees. Smith will resign from his current post effective Aug. 31.